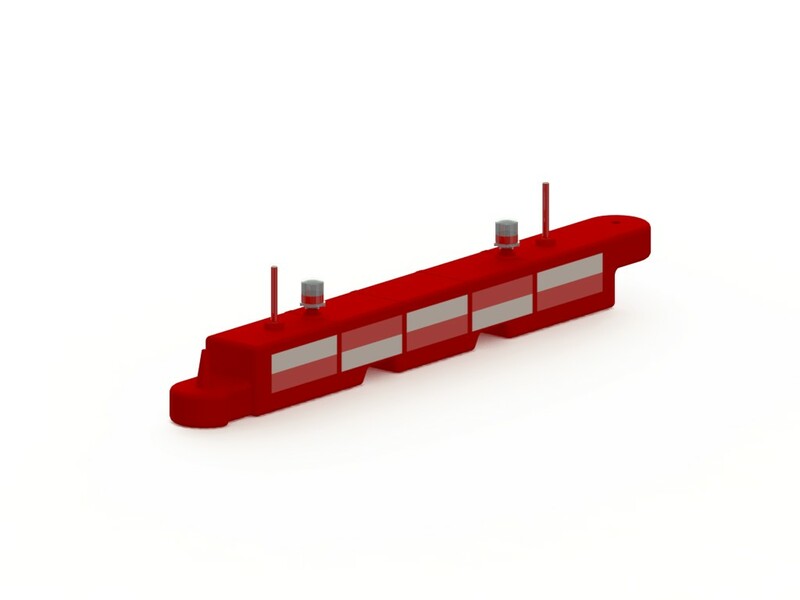 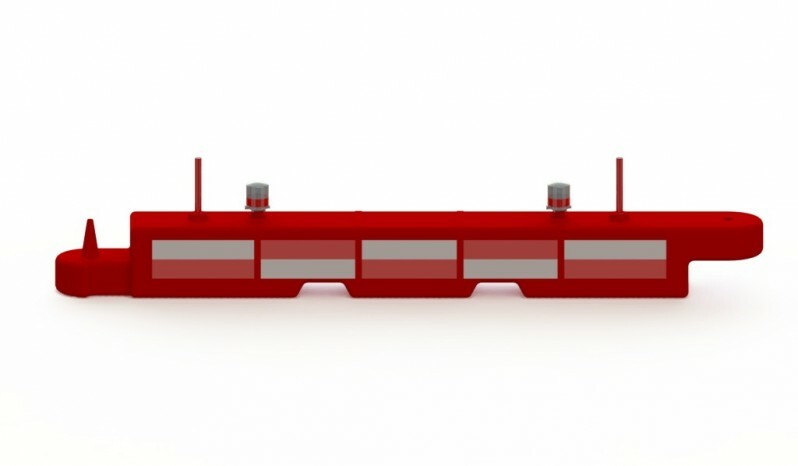 Our low height runway barrier system is designed making it less bulky and less prone to interference when compared to traditional airport barriers. 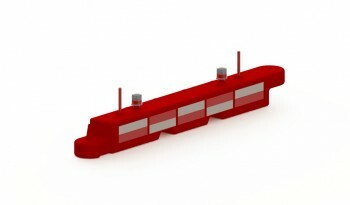 Made in Non Fading and UV stabilized RED, these barriers even with low height stand out on the runways. 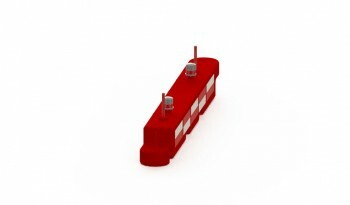 The optional light and flag capabilities make it a highly effective tool at night and in poor weather conditions. Additionally, its durable plastic material can withstand the wear-and-tear of a busy airport environment. 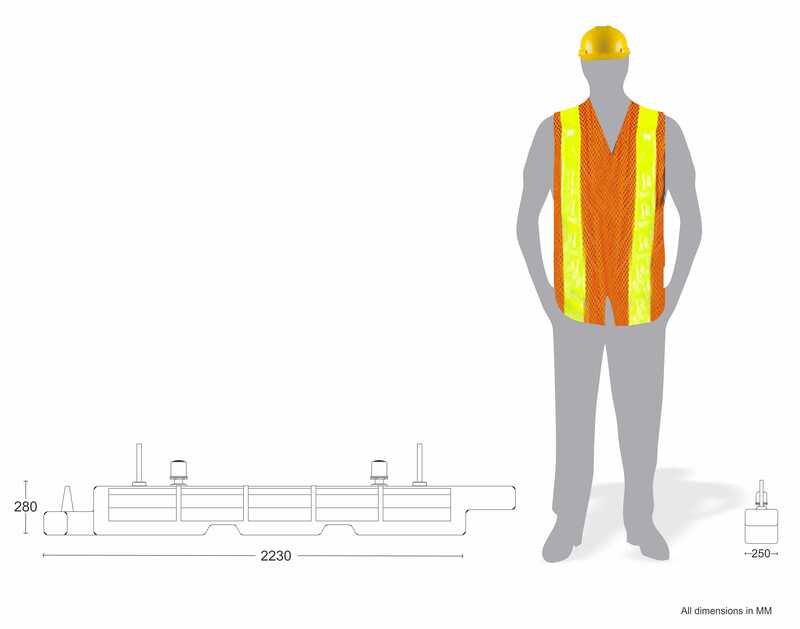 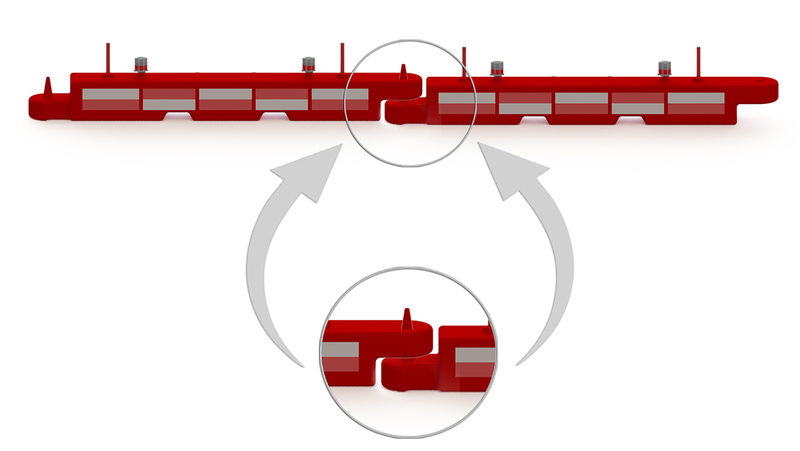 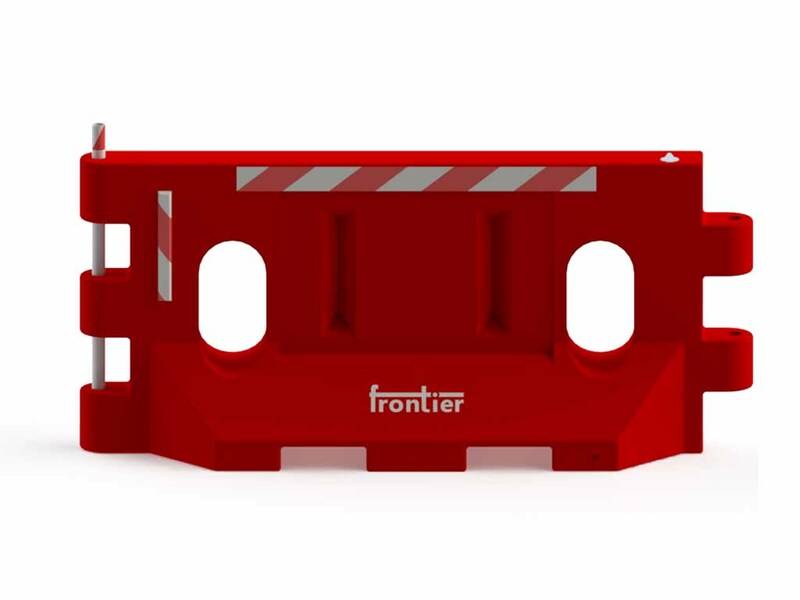 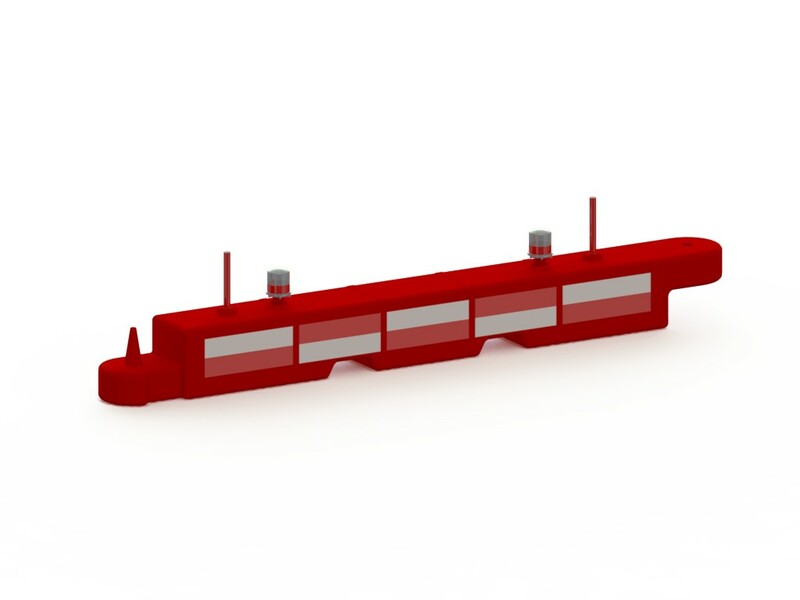 With alternate RED WHITE reflective tapes, these barriers are easy to spot at night too. 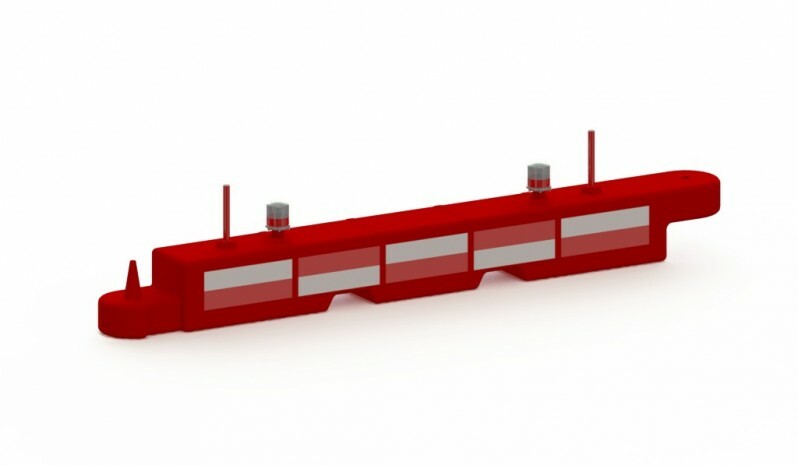 Low height of these barriers keeps them well below the jet blast. 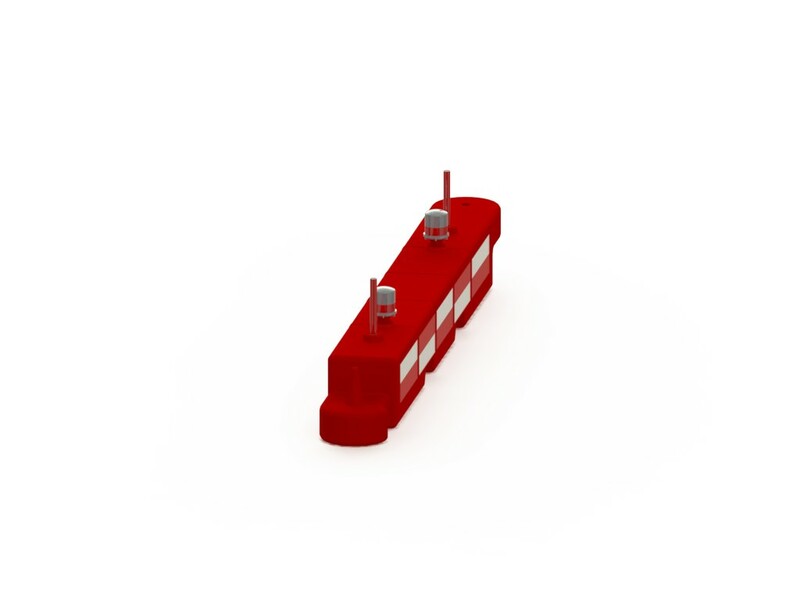 They can be easily deployed by one or two people and no heavy equipment is needed. 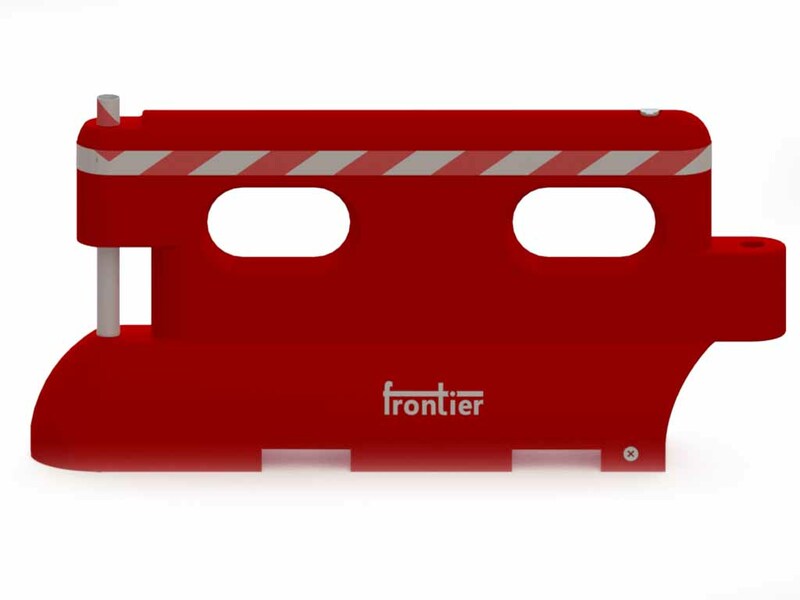 Airport barrier are UV stable and fade resistant and can be filled with water or sand to increase stability during windy conditions.